Image to PDF Converter and Viewer by EAST TELECOM Corp.
"Image to PDF. 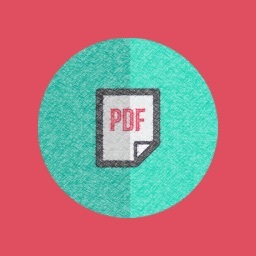 Convert and View" converts images into a PDF document. 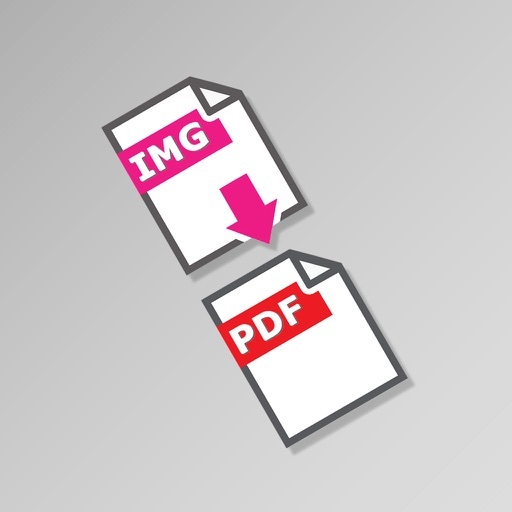 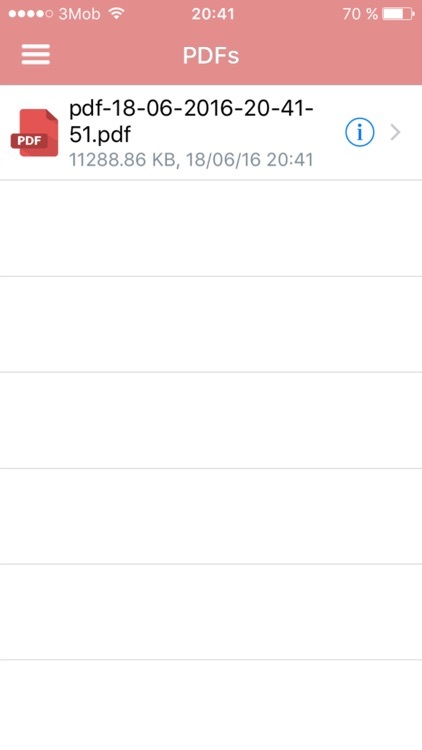 "Image to PDF. Convert and View" saves the selected photos in a single PDF document. 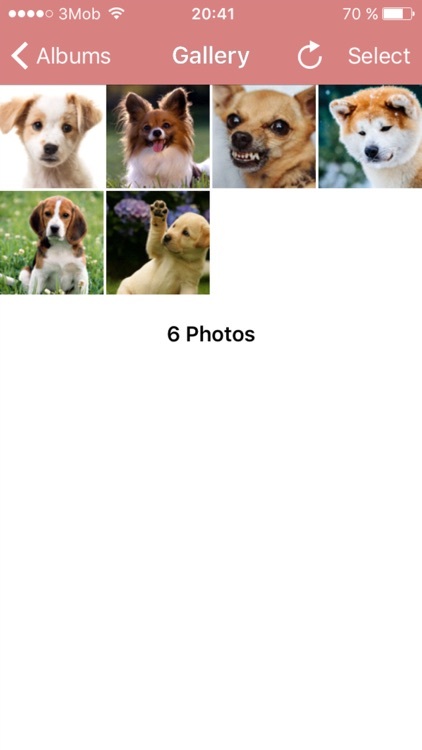 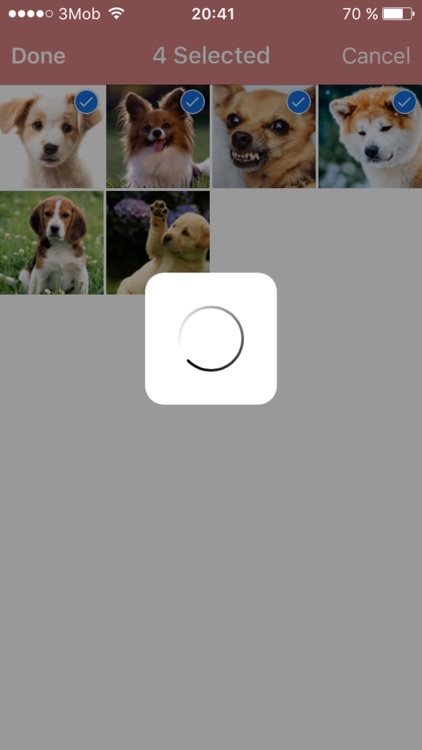 Each image is stored in a separate page. 1) Launch "Image to PDF. 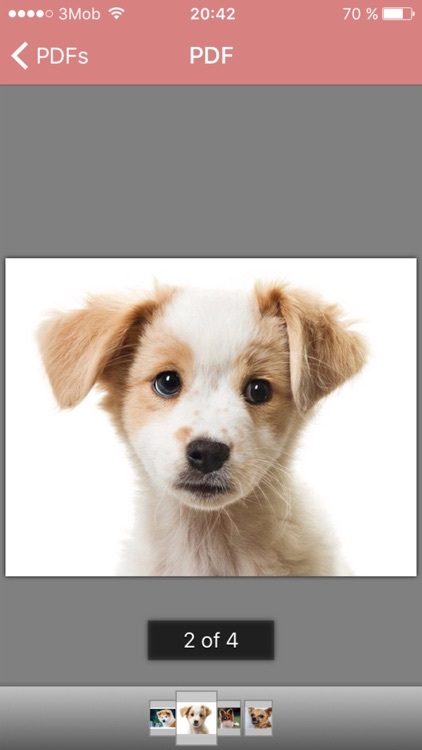 Convert and View", select one or more images and click "Convert". 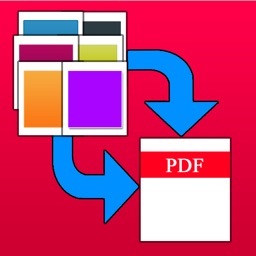 2) PDF document is saved in the Gallery of documents. 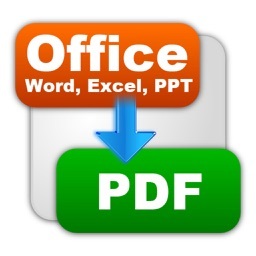 3) You can use the application as a PDF viewer.